The debt ratio is an indicator of the level of debt one has against income. The higher the ratio, the more debt one has and the less money there remains to meet payments of a new loan. 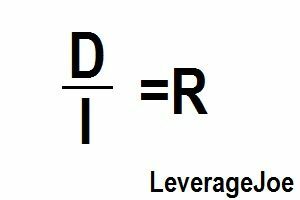 Lenders use debt ratio commonly to assess whether a borrower is too highly leveraged.